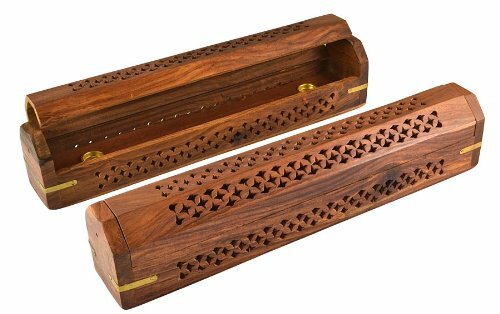 Product Name: Incense Holder Color: as the picture showsSize: 7.48''X 4.53''X 4.72"Weight: 1114.3g Package Included: 1 x Incense Holder with 10Pcs Backflow Incense ConeFeatures: -100% Brand New and Handmade with reasonable price. -Dainty and perfectly functional. -Made with Simple and Elegant Style. 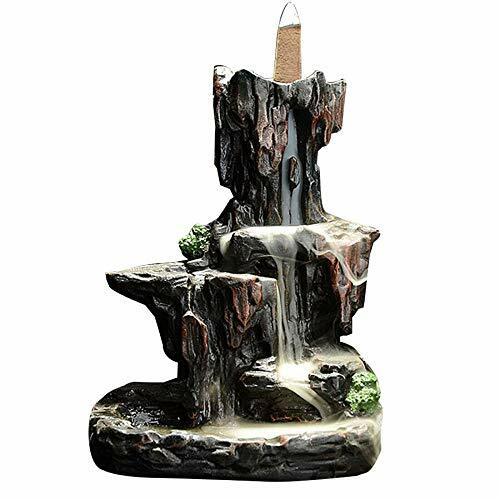 -The incense holder is Washable and easy to clean.Pay Attention: 1. We have own factory for MORE THAN 15 years with professional experience. We can reduce costs better and control the quality strictly. 2. Please kindly allow 1-2cm differs due to MANUAL MEASUREMENT. 3. Colors may appear slightly different via website due to computer PICTURE RESOLUTION and monitor settings. 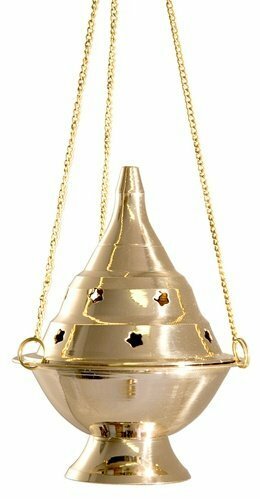 This amazing burner holds 100% of the ashes 100% of the time. This means your furniture stays clean. 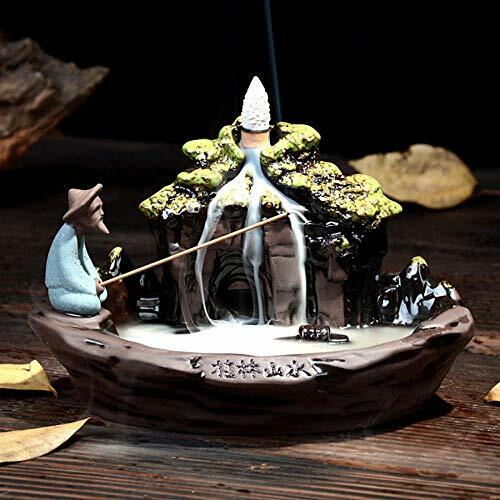 I can't wait for you to receive the only incense burner you'll ever want to use again. We have one in every room in the house. It's both practical and beautiful. Obviously for the true incense gourmet! You don't have to empty it after every stick you burn. and ashes won't overflow. But when you do empty it, it's easy because the ashes won't spill out as you carry it. We make this terrific burner in America like a small piece of furniture. 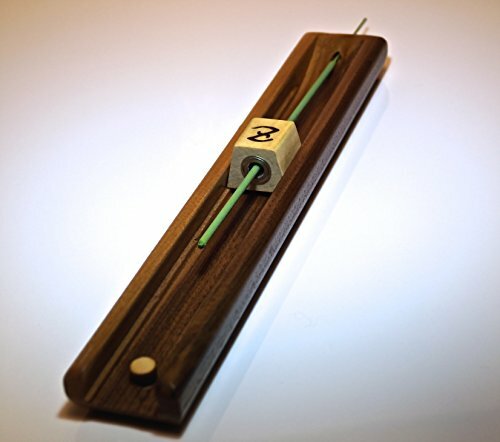 It's made of wood, then hand-stained and buffed to a lovely finish. We inspect every one of them to make sure they have both holes and no major flaws. As a natural product, it may have its imperfections, of course, but nothing that will affect it's use. Put at least two in your cart, because once you try it, it'll be the only one you'll ever want to use. You take no risk, because we'll buy it back from you at full price, including postage, any time you want if it doesn't excite you the way it does me. Please note, we are the manufacturers and only authorized sellers of Sensari products. 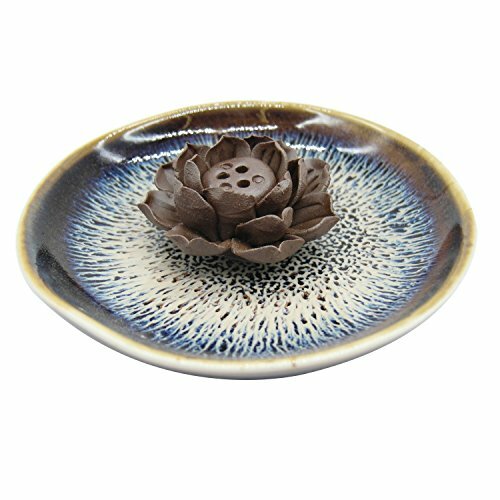 Just a note: This burner is not intended for use with Japanese-style incense. 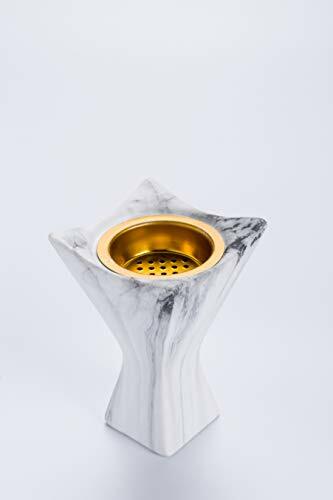 Product Name: Incense Holder Color: as the picture showsSize: 14*13*19cmWeight: 840g Package Included: 1 x Incense Holder with 10Pcs Backflow Incense ConeFeatures: -100% Brand New and Handmade with reasonable price. -Dainty and perfectly functional. -Made with Simple and Elegant Style. 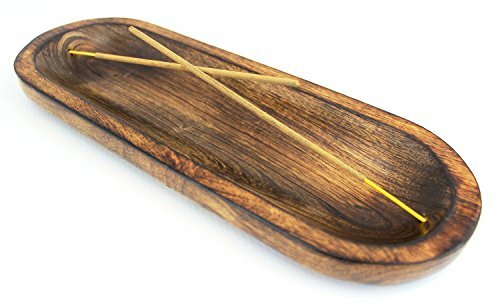 -The incense holder is Washable and easy to clean.Pay Attention: 1. 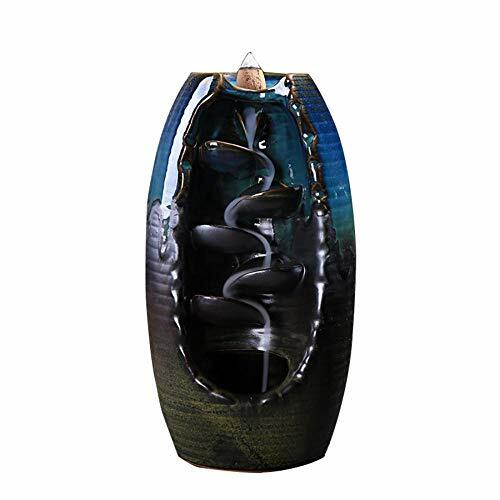 We have own factory for MORE THAN 15 years with professional experience. We can reduce costs better and control the quality strictly. 2. Please kindly allow 1-2cm differs due to MANUAL MEASUREMENT. 3. Colors may appear slightly different via website due to computer PICTURE RESOLUTION and monitor settings. Handmade of N. American Walnut at our home shop in Jupiter, Fl. USA Finally, after thousands of years, a stick incense burner that puts your incense out when you want it out. 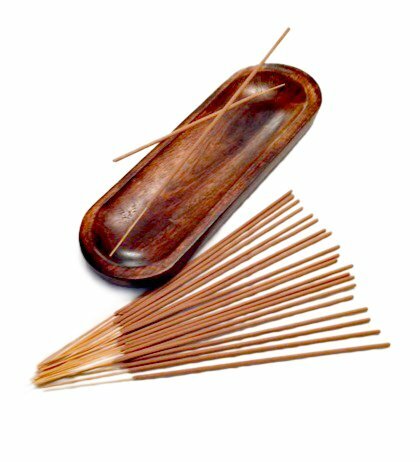 With our special sliding block feature, your incense will self-extinguish at any point you desire along the incense stick.